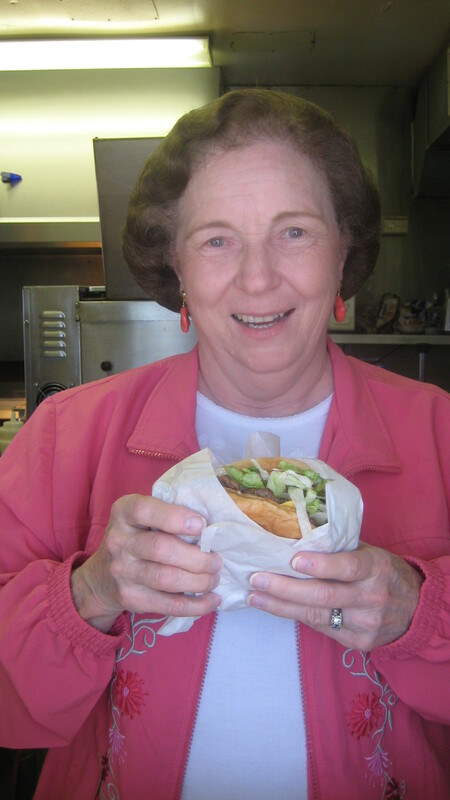 How about a smile with that burger? 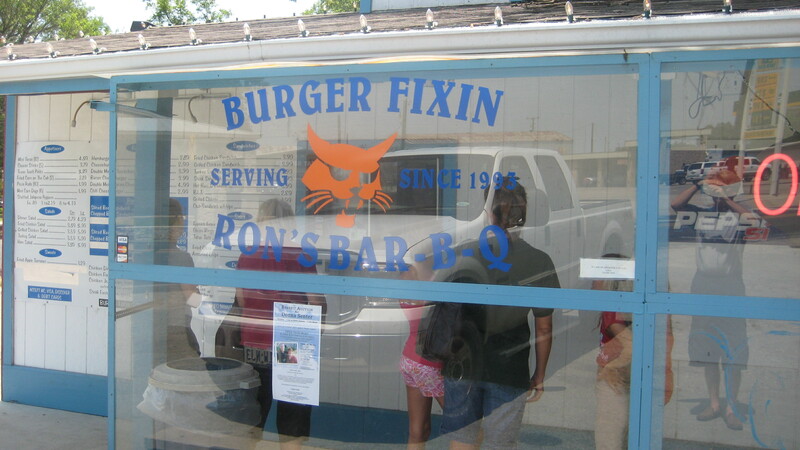 About forty miles north of Dallas as the steer roams is a tiny place called Ron’s Bar B-Q and Burger Fixins that serves the good citizens of Celina and those who wander past. 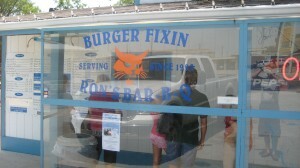 Besides burgers, Burger Fixins serves hot dogs, fries, shakes, all that kind of stuff. 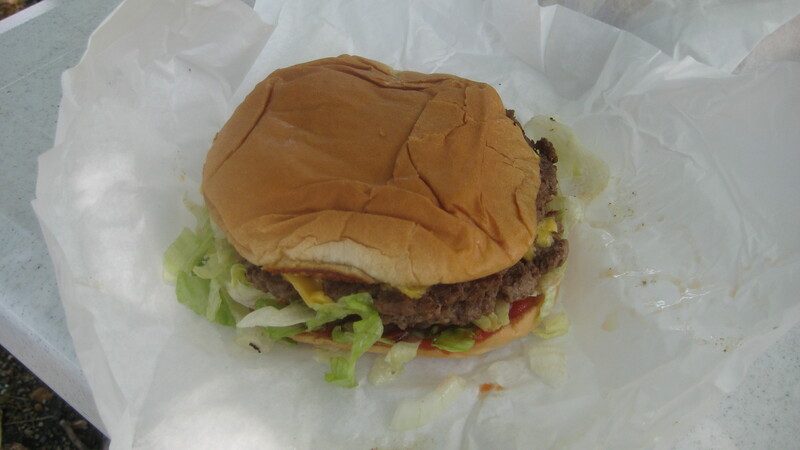 The patties are frozen but they’re a notch or two above your fast food franchise places. I can’t remember the nice lady who served me, but I’ll go back and get her name. Texans like it when you feel comfortable enough with them to call them by their names. Sit outside on a picnic bench and I guarantee you’ll make a couple friends. Be careful of the switch engines. Celina is a busy little town railroad town.